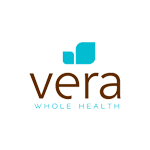 Vera Whole Health just landed $24 million to fund a national expansion. The Series D round was led by Leerink Transformation Partners with participation from Archimedes Health Investors and previous investors. Both Leernik and Archimedes will add a member to Vera's board of directors.